For more details please browse through the pictures below. Дополнительные изображения находятся за миниатюрами ниже. 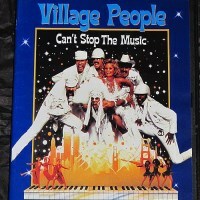 - Can't Stop the Music is a musical comedy film directed by Nancy Walker. It is a pseudo-biography of disco's Village People featuring a cameo appearance by Blackie Lawless (metal guy with leash at audition (uncredited) and Joey Palermo (?). 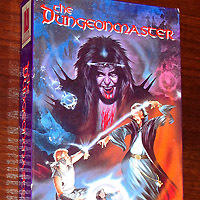 - Video cassette (VHS HI-FI) - The Dungeonmaster movie. 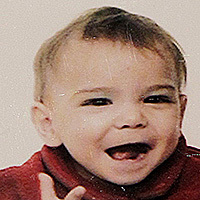 (c) 1983 Ragewar Productions, (c) 1993 Live Home Video/Avid. Rated PG-13. Approx. running time - 80 min. - The Dungeonmaster, (originally Ragewar), the low-budget, amateur science fiction/fantasy film featuring an appearance by W.A.S.P. performing "Tormentor" (segment "Heavy Metal"). Principal filming began in 1983 but the film was not completed until 1984. - Blackie Lawless in The Dungeonmaster (1985) W.A.S.P. 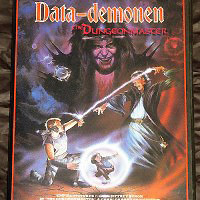 - DVD-R copy of Norwegian release of Data-demonen - The Dungeonmaster movie with subtitles. Empire pictures, 1984 (UK), 1985 (USA). Produced by Charles Band. 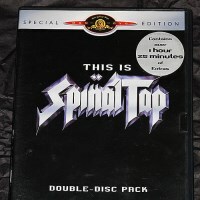 - This Is Spinal Tap is an American 1984 rock music mockumentary directed by Rob Reiner about the fictional heavy metal band Spinal Tap. The extra footage segment "Heavy Metal Memories" TV promo features a cameo appearance by Blackie Lawless (comercial headbanger (uncredited). 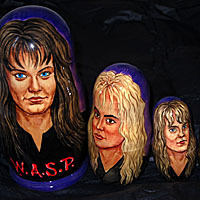 RUSSIAN DOLLS (W.A.S.P. 1986), UK? - Wooden figurines of Blackie Lawless, Johny Rod, Chris Holmes, Steve Riley + guitar. Custom made in UK(?) in a very limited quantity. 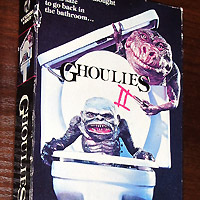 - Video cassette (VHS HI-FI Stereo) - Ghoulies II movie. (c) 1987 Taryn Productions, (c) 1988 Vestron Inc. Rated PG-13. Program time approx. - 89 min. - The first sequel of The Ghoulies films, American horror-comedy series released throughout the 1980s and 1990s. Empire Pictures. Original motion picture soundtrack - "Scream Until You Like It", written by Paul Sabu, Charles Esposito, Neil Citron, performed by W.A.S.P., courtesy of Capitol Records, Inc.
- Ghoulies II Part 9 incl. 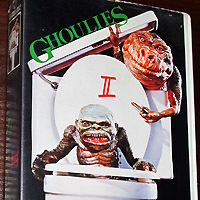 "Scream Until You Like It"
- Video cassette (VHS) - Ghoulies II movie. Solid plastic box. (c) 1987 Taryn Productions, (c) 1990 Vestron Inc. Int. Rated PG-16. Program time approx. - 89 min. 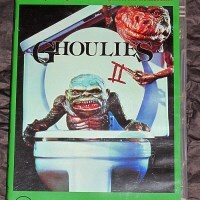 - DVD version of Australian release of Ghoulies II movie. Empire pictures, 1987/88. Directed by Albert Band. Produced by Charles Band. - The first sequel of The Ghoulies films, American horror-comedy series released throughout the 1980s and 1990s. Original motion picture soundtrack - "Scream Until You Like It", written by Paul Sabu, Charles Esposito, Neil Citron, performed by W.A.S.P., courtesy of Capitol Records, Inc.
- Signed by Blackie Lawless, Chris Holmes, Mike Duda, Stet Howland. 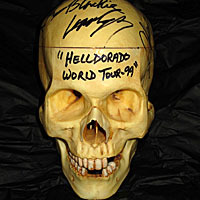 The skull is supposed to be used during the 1999 "Helldorado" tour and contains traces of "blood". 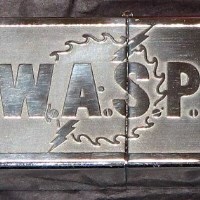 - Custom made engraved cigarette - lighter. 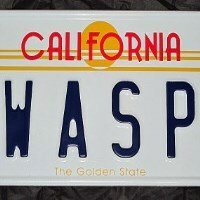 - Custom made California car license plates. Style 1984. Style 1989.